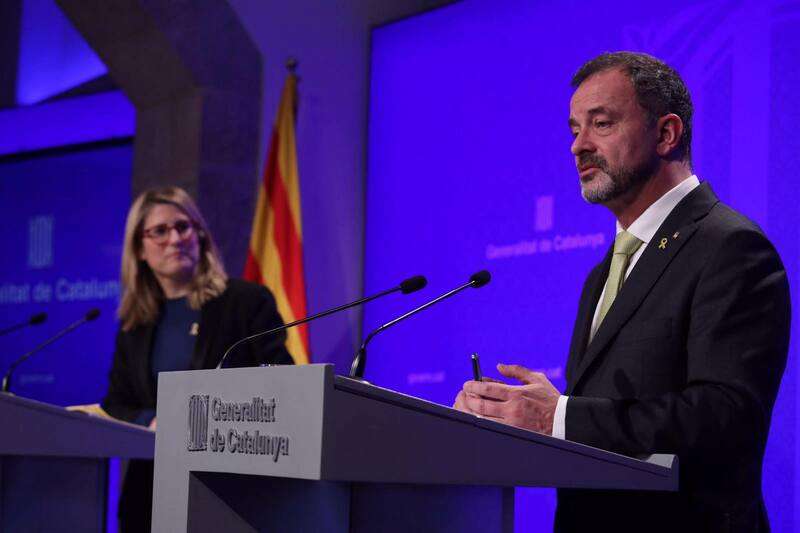 The executive has approved a proposal put forward by the Minister for Foreign Action, Institutional Relations and Transparency to declare Catalonia a safe harbour on a predictable and permanent basis. 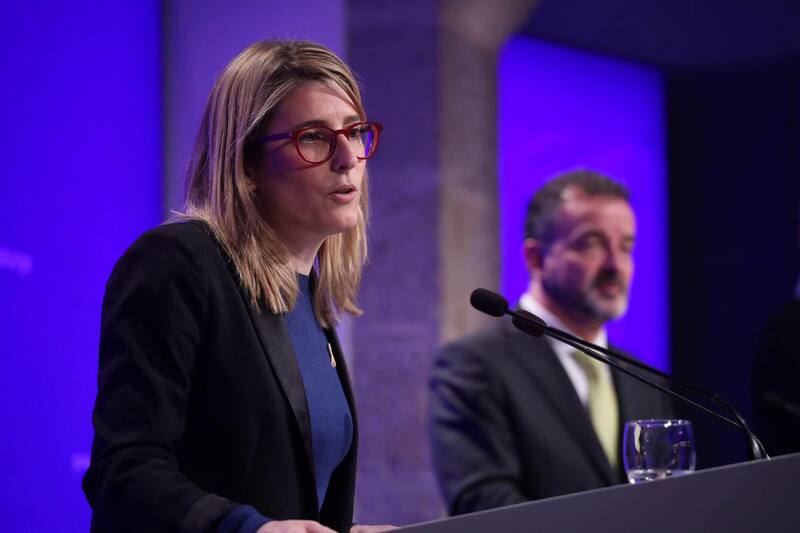 The Catalan government will offer the 19 ports managed by the public corporation Ports de la Generalitat, which is attached to the Ministry of Territory and Sustainability, to receive vessels that carry out rescue operations in the Mediterranean. Without prejudice to the exclusive powers of the Spanish state in matters relating to international relations and immigration, the Catalan government believes this is an obligation that derives from the powers assumed as corresponding to the Generalitat, and that there is therefore a legal and statutory basis for the Catalan government to act in this area. 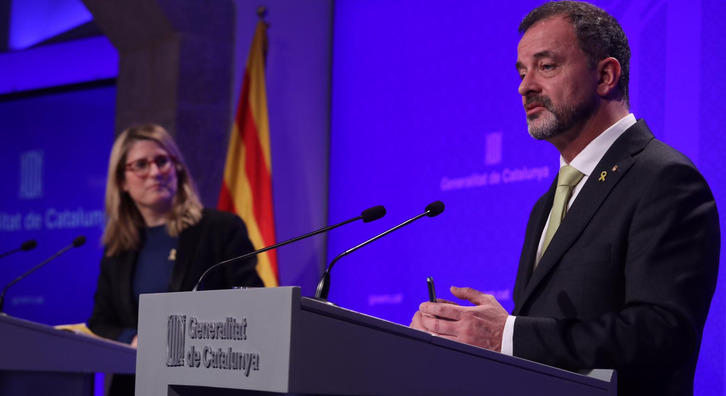 In the same resolution, the executive also approved the creation of a working group of the Government of Catalonia to oversee the reception of rescue vessels operating in the Mediterranean. The group will be chaired by the Minister for Foreign Action, Institutional Relations and Transparency. Members of this group will study, establish and advance implementation of the conditions necessary in ports to receive vessels that carry out rescue operations in the Mediterranean, as well as coordinating care of those rescued by such vessels. Once Spanish authorities have authorised the disembarkation of those aboard vessels, the group will also coordinate actions aimed at ensuring that they are properly received and collaborate with the General Administration of the State in the management of powers related to the right of asylum and the status of stateless people.